This Safety Guide, prepared jointly by the International Atomic Energy Agency (IAEA) and the International Labour Organization (ILO), provides guidance on fulfilling the requirements of the International Basic Safety Standards ( IAEA Safety Standards Series No. GSR Part 3 ) with respect to occupational exposure. 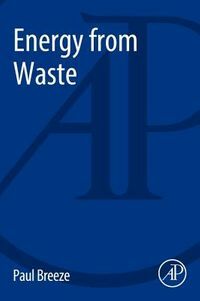 It provides general guidance on the development of occupational radiation protection programmes as appropriate for the sources of radiation likely to be encountered in the workplaces in question to fulfil the management's responsibility for protection and safety. Detailed guidance is also provided on the monitoring and assessment of workers' exposure due to external radiation sources and from intakes of radionuclides. 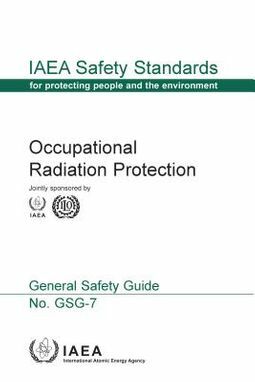 The Safety Guide reflects the current internationally accepted principles and recommended good practices in occupational radiation protection, with account taken of the conceptual changes and technological enhancements that have occurred over the past decade.